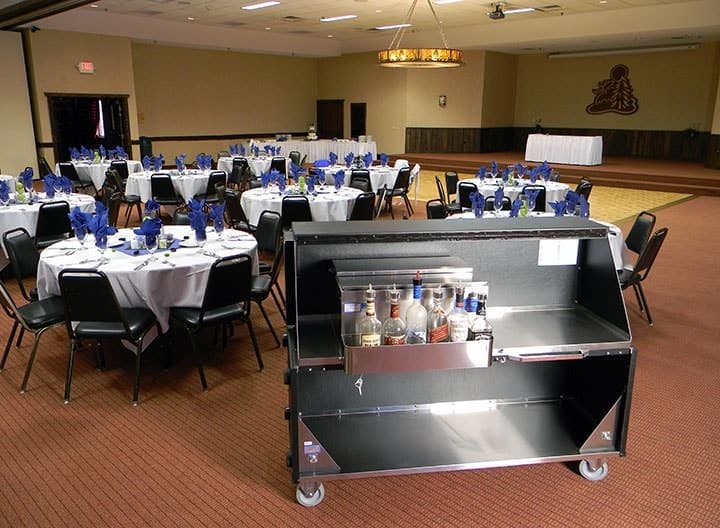 A leading manufacturer of quality bar equipment for over 60 years, LaCrosse offers a complete line of NSF approved underbar equipment and portable bars for the hospitality industry. Beyond our product quality, what differentiates us is our experienced custom design support, friendly customer service, manufacturing flexibility and quick delivery. 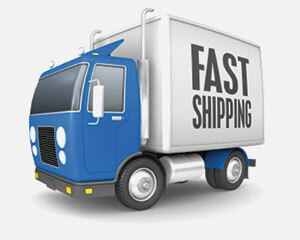 We ship products within 10 working days of order. We also offer an express program for more urgent needs. LaCrosse was recently acquired by Piper, a leading food equipment manufacturer. 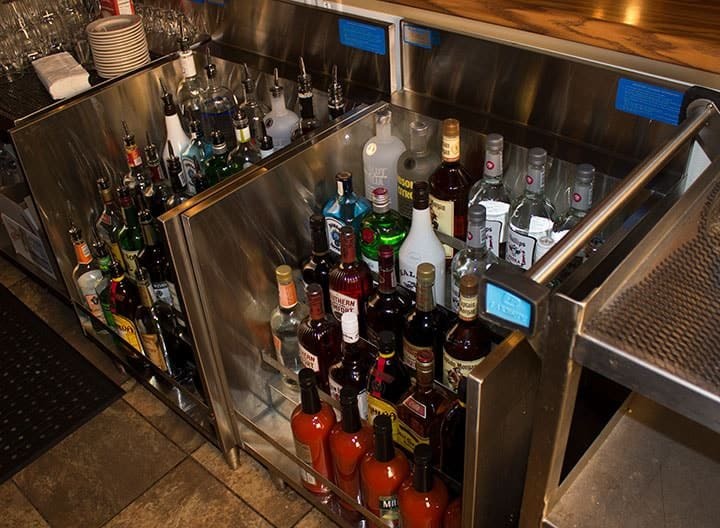 LaCrosse Stainless Steel Underbar Equipment will fit seamlessly into Piper’s already extensive metal working expertise. Piper’s knowledge of welding and metal bending with their additional use of millwork and fiberglass will only stand to enhance the already trusted and quality products of LaCrosse Cooler. 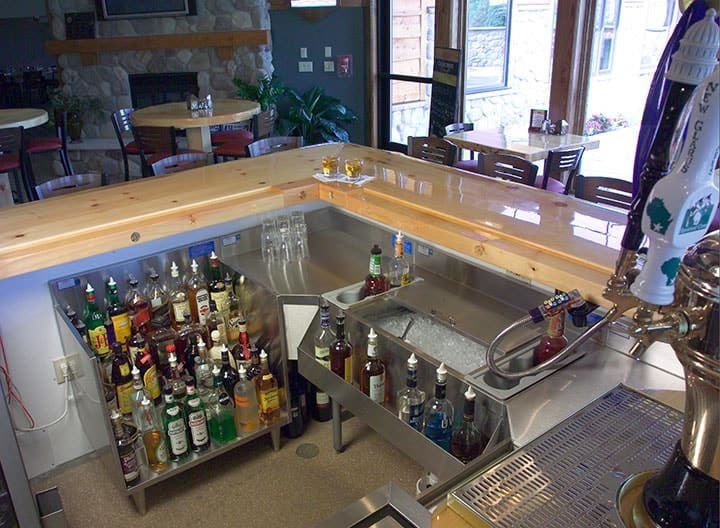 Stainless Steel Underbar Sinks, Ice Chests, Pass Thrus, & more, all backed by one of the most trusted names in the hospitality industry. Design and layout are vital to profitability, Increase sales, reduce operational costs, and keep customers coming back! Browse some of our past work! Stylish serving, easy setup, compact storage, stainless steel work surface/ice bin, heavy gauge vinyl clad aluminum exterior. Many options & accessories available. Ask about our Quick Ship program for catalog items!